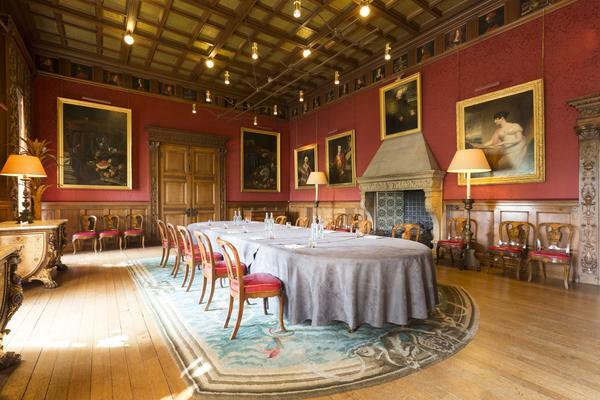 Whether you are planning an executive meeting for six or a reception for 100 delegates, West Dean College of Arts and Conservation near Chichester offers a unique venue for your business get-togethers. We have multiple meeting and breakout rooms available with full audio equipment and catering facilities. We can tailor-make packages to suit your requirements that will leave your delegates feeling impressed and inspired. This elegant and impressive room boasts a large Victorian dining table, Dutch floral marquetry chairs and artworks. An ideal space for presentations, meetings and fine dining. The largest of three interconnecting rooms, linked with the Old Dining Room and Music Room. 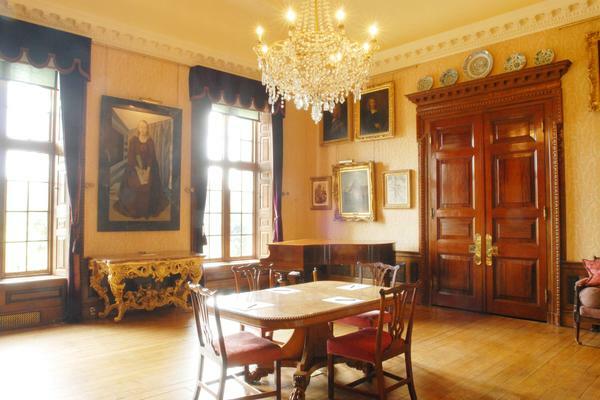 It offers opulent Edwardian décor, book lined walls and a splendid early 18th Century tapestry panel. 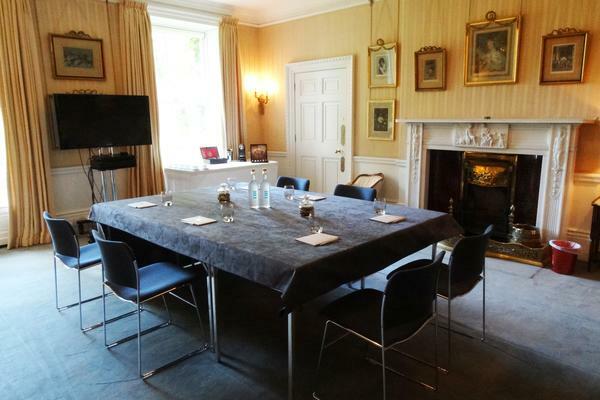 This room is perfect for presentations, meetings and receptions. An intimate yet airy space for meetings and receptions with a fascinating mix of traditional and surreal artwork, much of which comes from Edward James' own collection. The Music Room is at the centre of the three interconnecting rooms. One of our larger meeting rooms offering multiple layouts, the Estate Boardroom is lined with wooden panels and is light and airy. 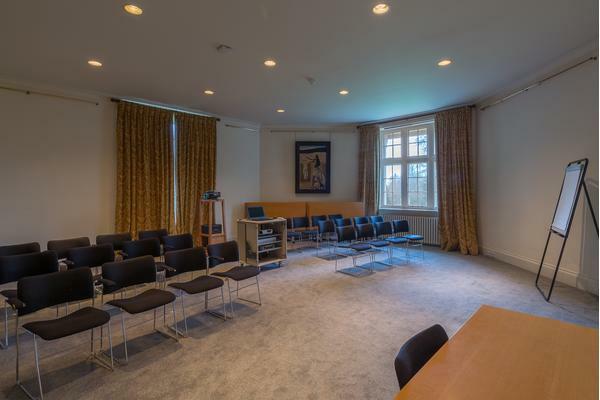 An ideal space to host your delegates for meetings, presentations and conferences. One of our smaller meeting rooms, the Boudoir offers an intimate space ideal for presentations and meetings. This room is characterised by its Edwardian décor and furnishings, with a fine collection of 18th Century engravings and watercolours displayed on the walls. 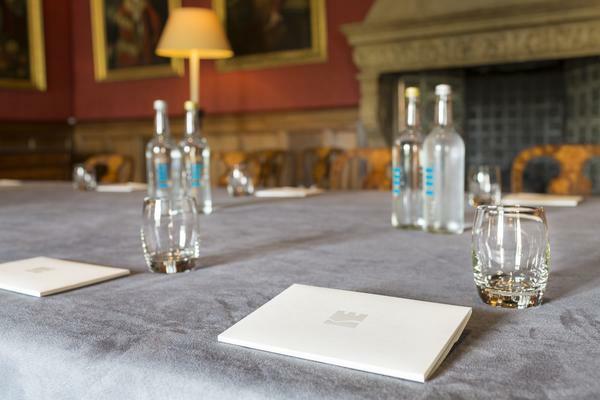 A quiet meeting space within the house, situated away from the main thoroughfare, the Kings Room is referenced to Edward VII, who visited and stayed at West Dean during the early 1900s. Accessed via the Purple Landing, the route includes an exhibition of Edward James, the founder of West Dean College of Arts and Conservation. 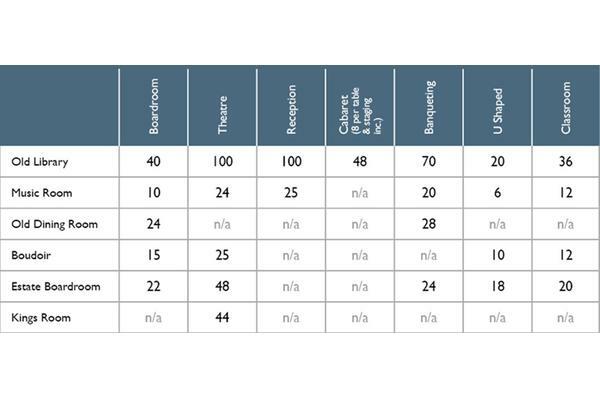 Our meeting and conference rooms can accommodate many layouts depending on your requirements. We have rooms in a variety of sizes with breakout spaces available, ideal for group work and teambuilding activities. 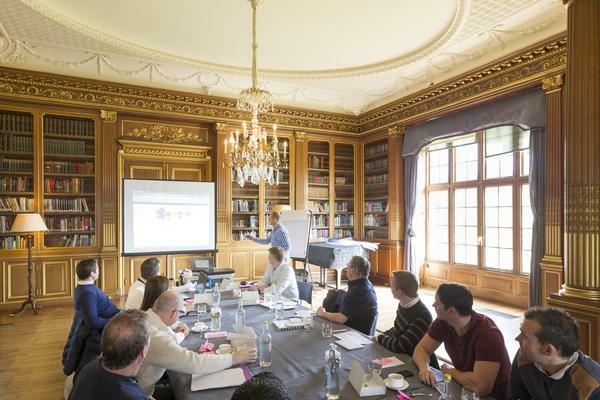 If you're planning a corporate away day, take advantage of our fabulous location and add an activity to your booking. 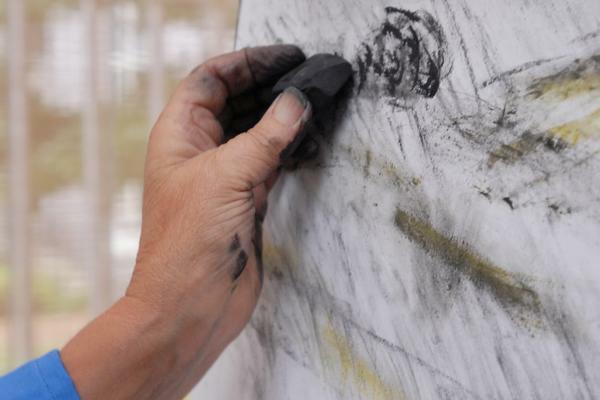 Whether you are looking for an outdoor activity or an experience inside the fully-equipped workshops, we offer a range of activities that will be sure to get delegates' creative juices flowing. Choose from clay pigeon shooting, house tours, garden tours, ukelele lessons, archery, painting and drawing, and other hands-on activities.